The next season for Call of Duty’s latest title is on its way. 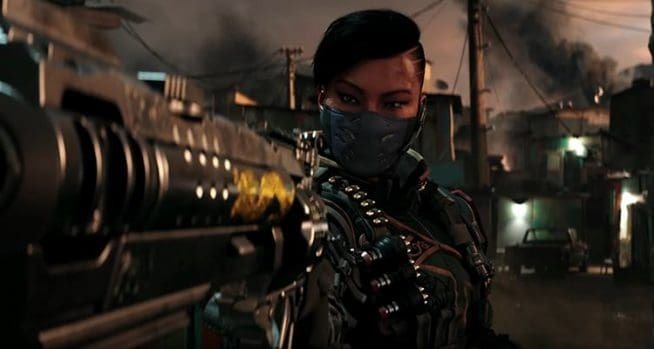 Before that, Black Ops 4 bids farewell to Absolute Zero with new game modes and even a double XP weekend event. The aforementioned new game mode is “Arms Race”. This mode is a variation of Team Deathmatch, the game changer being that scorestreaks are multiplied. Meaning it’s way easier to gain access to bonus abilities and call-ins like airstrikes, napalm bombing, gunships and more. The scorestreak’s been multiplied by adding 50 points, meaning what you originally earned as 100 will now be 150. 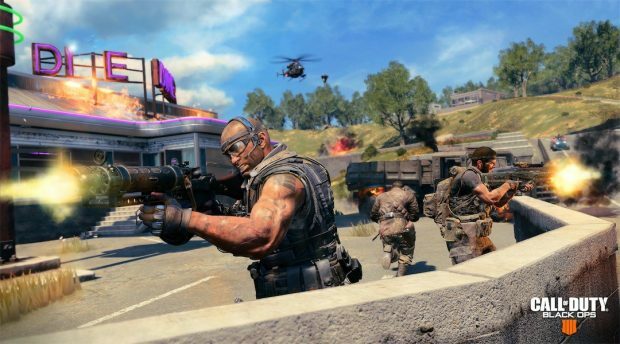 Besides the new addition of Arms Race, Blackout, the Call of Duty battle royale mode is also getting an old game mode from the beta added. This one is Close Quarters Frenzy. The point of this mode is to basically force players into up close engagements. The map only spawns close range weapons like shotguns, SMGs and the bowie knife. The collapse also moves faster than the regular Blackout mode. Keep in mind that this is alongside the already added respawn mode. The double XP weekend serves as the official farewell to Black Ops 4’s Operation Absolute Zero. The XP boost will be applied to all three modes. Blackout, Zombies, and Multiplayer will all get the multiplier added to them. The boost will last from Friday up until Monday this weekend, just before the new season starts. Hopefully, the intake of multiplied XP helps us ignore the fact that Activision tried charging us over a smiley faced recticle. Either way, a nice gesture and send off to a season that served us well. Makes players eager in anticipation for the next one. Also worth remembering not to get too excited over the weekend Black Ops 4 session. Somebody MIGHT call the cops on you.